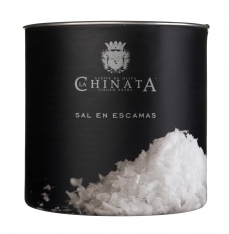 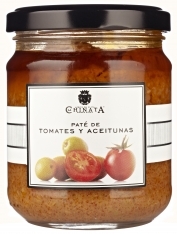 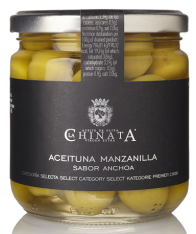 These traditional tapas crackers with extra virgin olive oil from La Chinata are an excellent companion to any dish. 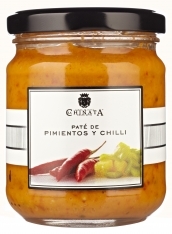 They're indispensable as an accompaniment to meats, cheeses and pates, as well as being ideal for croutons to go with gazpacho, soups or purees. 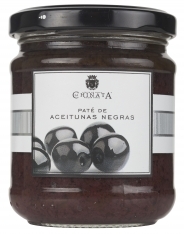 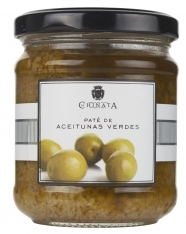 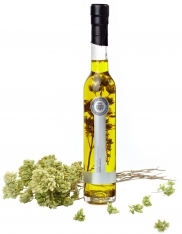 In Spanish, this product is called, "Picos con aceite de oliva virgen extra La Chinata."